Rwanda is a landlocked East African country with a green, mountainous landscape. Located a few degrees south of the Equator, Rwanda is bordered by Uganda, Tanzania, Burundi and the Democratic Republic of the Congo. Christianity is the largest religion in the country; the principal language is Kinyarwanda, spoken by most Rwandans, with English and French serving as official languages.The population is young and predominantly rural, with a density among the highest in Africa.The economy is based mostly on subsistence agriculture, with coffee and tea among its greatest cash crops. Its renowned Volcanoes National Park is home to mountain gorillas (one of only two countries in which they can be safely visited) and golden monkeys. The park encompasses 4,507m-tall Mt. Karisimbi and 4 other forested volcanoes. In the southwest is Nyungwe National Park, with ancient mountain rainforest that’s a habitat for chimpanzees and other primates. A country born from 20 years of rebuilding itself from complete devastation and healing itself from immeasurable grief after its horrific genocide, Rwanda focused resources on justice, security, healthcare and education until these were systematically established throughout the country. In more recent years, they have built economic development and determinedly shared it with the poor. 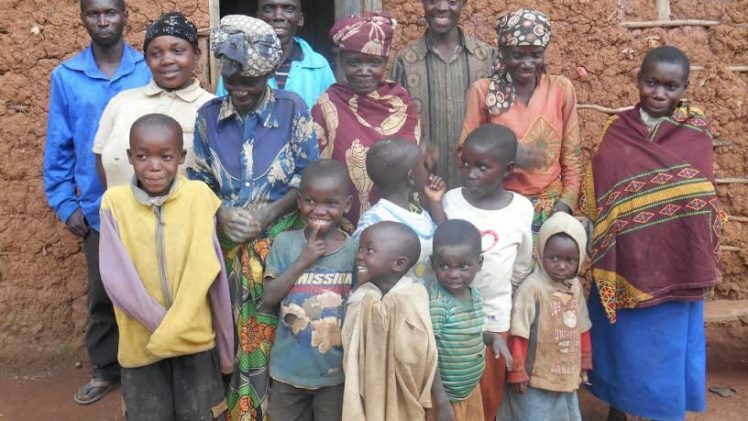 ICO has been actively involved in poverty relief and education initiatives in Rwanda since 2009.